Having watched its increasingly weak-looking MP3 players and phones pummeled to dust by both Apple’s iPod and iPhone, Sony has finally iced its bruises and reentered the ring. On Thursday, the Wall Street Journal revealed that the Japanese company is plotting its own game-savvy smartphone to battle Apple’s iPhone. 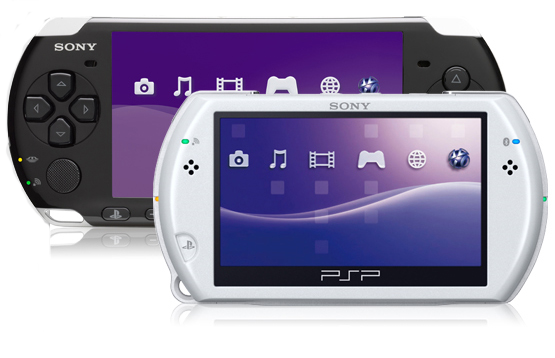 According to the Journal, Sony engineers are toiling away on “a portable device that blurs distinctions among a netbook, an e-reader and a PlayStation Portable.” It will also knit in tightly with Sony’s iTunes-like media store, a marketplace for music, video and games set to debut later this month. Although the phone will wear a Sony Ericsson badge, reports say Sony will take a “more active” role in developing the handset. Senior Vice President Kunimasa Suzuki, who has hands in both the Vaio and PlayStation teams, will lead up its development, further corroborating its focus on gaming capabilities. Few other details of the phone are known at this time, but Sony apparently hopes for a launch within 2010.